For over twenty years we have been connecting the center of Sardinia with Costa Smeralda Airport – the most important one in the island – ensuring any national and international connecting flight. In the summer, we strengthen our service with additional routes for Nuoro. You do not have to reserve a seat: you will directly buy your ticket from our bus driver. Transportation of your luggage is free, so we kindly ask you to keep it safe on the road. The company declines all responsibility for any luggage replacement, damage or loss. All the bus schedules may change even without notice due to flight schedule changes. The company declines all responsibility for any missed connection due to delays or other causes. * Schedules and stops from 29th October to 24th March. 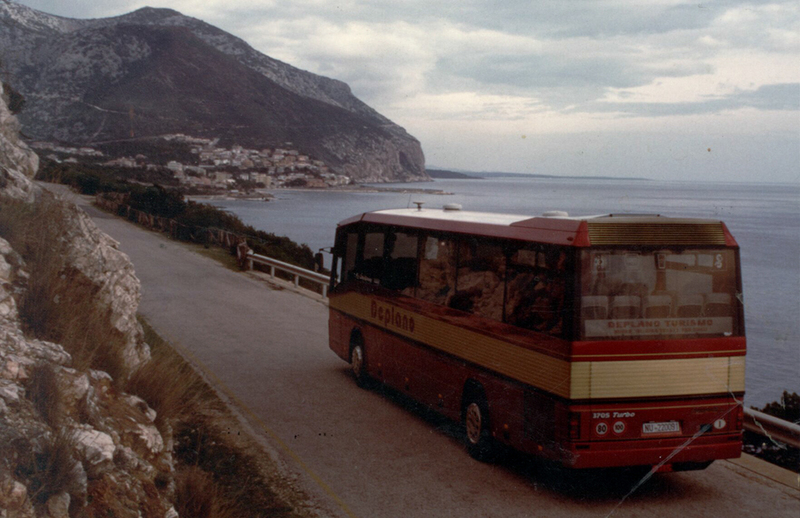 In the heart of Sardinia, Deplano Bus Services & Tourism connects the little town of Orune with Nuoro with up to 4 daily routes during term time. You do not have to reserve a seat: you will buy your ticket directly from our bus driver. * Only in the working days during term time (15/09 – 30/05). 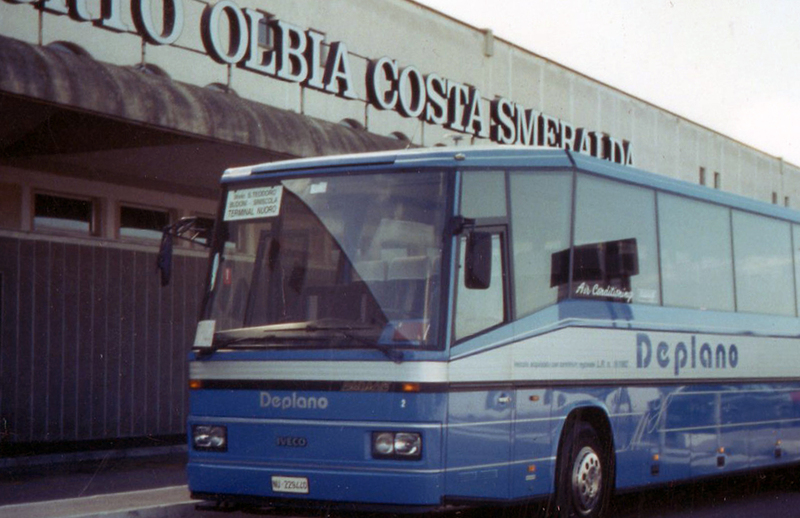 Every summer we connect Olbia Airport to the main seaside resorts in the North-East of Sardinia. You do not have to reserve a seat: you will buy your ticket directly from our bus driver. * Schedules and stops from 1st June to 30th September. From the heart of Sardinia, we walk you through daily trips, excursions, Italian and European tours.